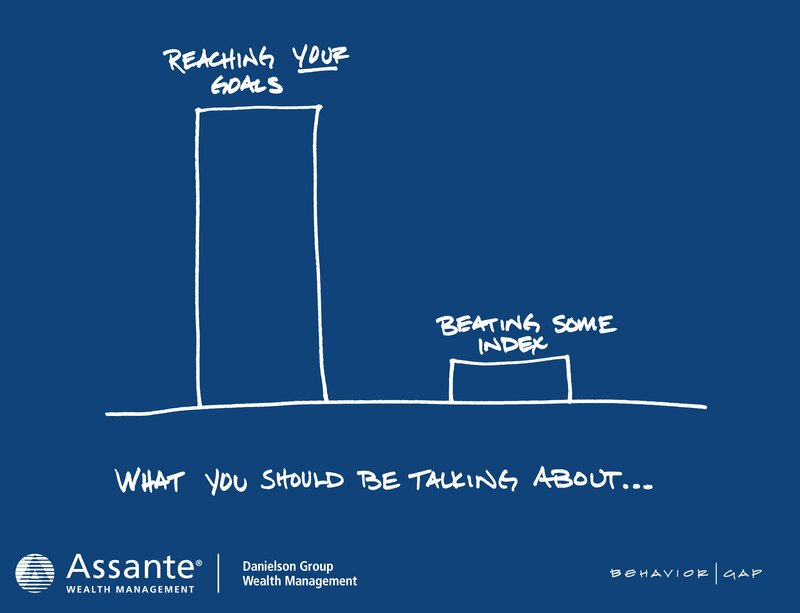 We understand why investors spend so much time focusing on things that don’t matter, often to the exclusion of those that do. The financial media wants to keep you in a high state of anxiety, with a steady stream of short-term news. The drumbeat of predictions and “breaking news”increase ratings and profits, but it’s irrelevant to long-term investors. How much you paid for an investment. How you “feel” about the market. The complexity of your investing strategy. Predictions about the direction of the market, regardless of the qualifications of those making them. Inflows and outflows from and into stocks and bonds. Your asset allocation (the division of your portfolio between stocks, bonds, and cash). Of equal importance is your ability to stick with an intelligent investment plan. Costs also matter. Costs include management fees charged by mutual funds, advisory fees, commissions and other expenses. The goal is simple. You want to keep your costs as low as possible. Here’s what really matters. Your health and your happiness. Divert the time you spend obsessively watching the financial media into activities that give you genuine pleasure. Focus on your health. It’s almost impossible to be happy when your health is compromised. At the Danielson Group, we zero in on what matters and don’t get distracted by what doesn’t.